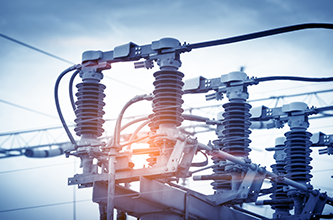 At ECS we know that without utilities such as power plants, wastewater facilities, telecommunication towers and power grids, business comes to a standstill. We understand how to address the complex project requirements involved with upgrading, expanding or building these essential systems -- whether it’s transmission and distribution, demolition, nuclear, hydro, fossil or renewable energy. With our responsive service and a thorough understanding of safety, regulatory and reporting requirements ECS provides consulting engineering services required by utility clients to help keep their projects moving forward on time and within budget.